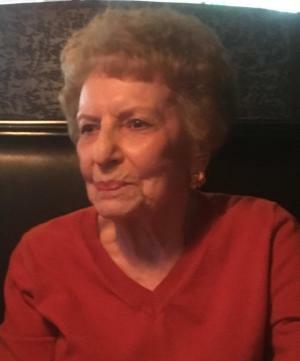 Blanche Williams Gray, 95, of Parker, CO. passed away on March 29, 2019. 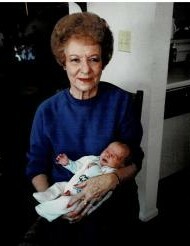 Blanche was born on September 16, 1923 in Hedley, TX. 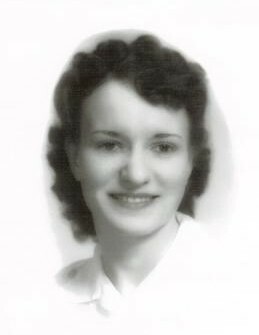 She graduated from Quail High School in 1942. Blanche married her high school sweetheart, Winson Gray on December 7, 1943 in Hedley, TX. She worked for Diamond Shamrock as a PBX Operator, really enjoying her work and the people she worked with. She really loved her church, Pleasant Valley Baptist Church in Amarillo, TX where she taught children's Sunday School for many years and cooked meals for Wednesday Evening Fellowship. 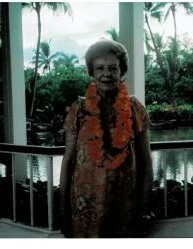 Blanche was predeceased by her husband, Winson in 1989, 2 sisters: Elva Roberts and Ruth Arnold, as well as a brother, Lloyd Williams. 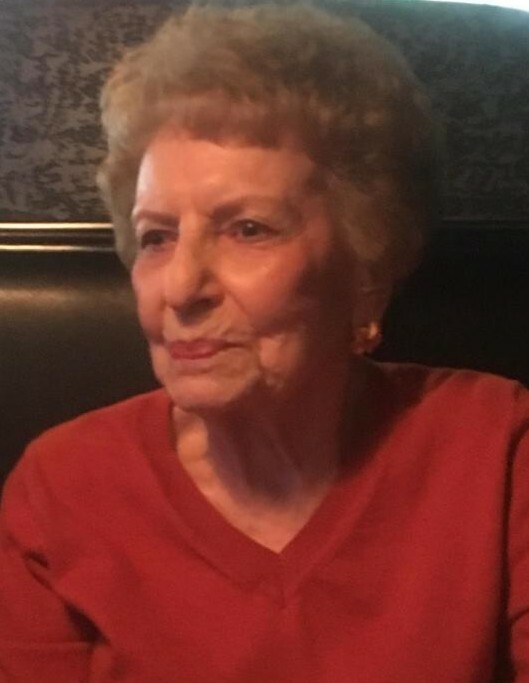 She is survived by two daughters, Karen (Glenn) Morris of Amarillo, Tx, and Sharon Kilpatrick of Parker, CO, a grandaughter, Kimberly (Kelly) Mower, of Parker, CO, a great grandson, Danny Devore, of Aurora, CO, and many nieces and nephews, and 4 grand dogs: Paizli, Oskar, Kati and Lucy. Donations may be made to your favorite Military Charity or an Animal Rescue Charity of your choice.